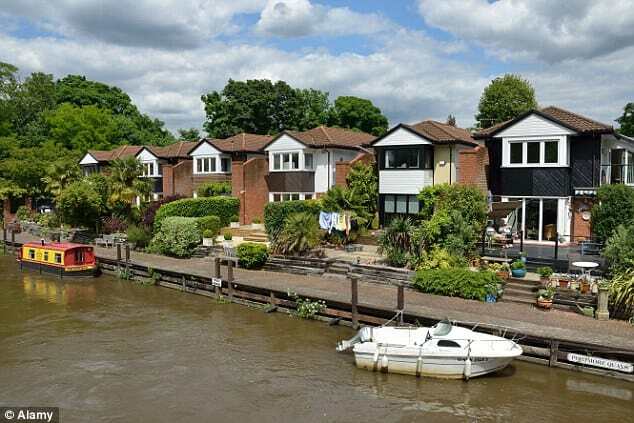 Want to know more about Weybridge Rentals? Well this is where Greenwich out performs almost any area in London. With the Royal Greenwich Park offering the most activities in the area there is much to see and do here. Greenwich Park is home to the largest herd of deer in the area, showcasing two species types and large protected herds. The park is home to a beautiful Herbaceous Border garden, and features the Queens Orchard. The park covers a lot of ground and was enclosed by a wall in 1427. However, the park land dates back to Roman times. There is a great statue of General Wolfe where from the elevated position you have an opportunity to shoot the very best photo or St. Paul’s Cathedral across the River Thames. The park land itself, after being inherited by Henry V has been a favorite of monarchs for hundreds of years. The Park is home to a number of museum attractions, the most famous of which is the Royal Observatory. There are many activities also held in Greenwich Park, namely concerts and festivals happening at least every fortnight in the summer. While the Royal Observatory also has year round attractions and is a tourist favorite; housing the Prime Meridian, a meeting of the globe’s east and west and the beginning of time for us all. The Cutty Sark is dry-docked a few blocks from the Thames and is easily accessible by the Tube or rail stations. It is the only surviving tea clipper of its kind and in its 19th century hay day was the fastest ship in the seas. In addition, the park has the National Maritime Museum where they offer year round exhibits as well as more than one ever needed to know about the British naval history. Last on the museum list is the Queen’s House. An architectural masterpiece the immense buildings are a must see. The buildings are also home to art exhibits and galleries and offer a fantastic courtyard for summer day walks. One of the oldest Tube lines in London is the Greenwich Tube. There are also stations at the Cutty Sark, and Deptford Bridge. The North Greenwich Tube station serves the Zone 2 and Jubilee lines. Greenwich is about 5 miles south of London Center and is about a 15 minute train ride from Charing Cross, Waterloo, or London Bridge. The Rail lines have a Greenwich stop but if the park is your destination than it is closer to the Maze Hill station. There are also ferries that serve the river side community, having options to choose from Charing Cross Pier, Tower Pier, Westminster Pier, or Thames Barrier Pier.